Services like MLB TV, PlayStation Vue, and others that stream video over the internet look to minimize the damage as Comcast, AT&T, and other internet service providers impose limits on home internet use. BAMTech chief technology officer Joe Inzerillo doesn’t mince words on how broadband data caps might threaten the online video explosion. Inzerillo is in a position to be concerned. 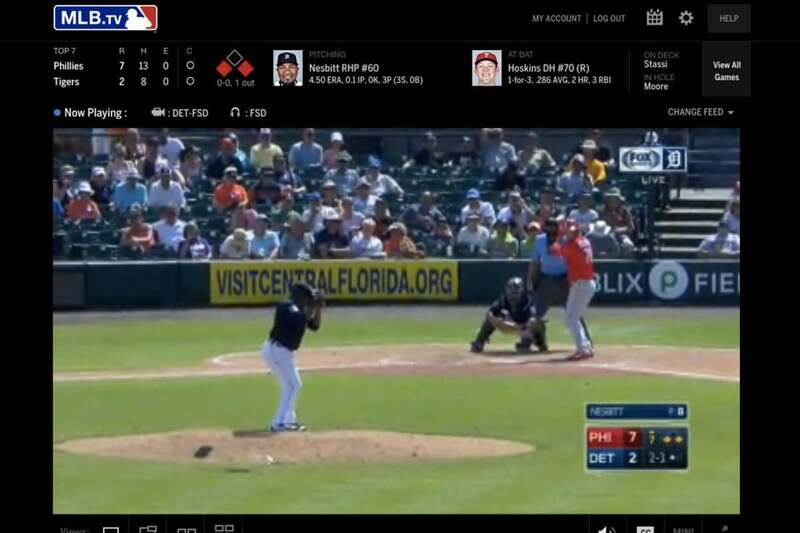 BAMTech, a spinoff of MLB Advanced Media, provides the streaming technology for many popular online video services, including HBO Now, Sony’s PlayStation Vue, WWE Network, and MLB TV. Those services are becoming increasingly attractive to consumers who want to cut cable TV, or at least shave the size of their pay TV packages. But perhaps in response to the rise of cord cutting, several major home internet providers are now trying to curb streaming video use through data caps. Internet service providers Comcast and Cox have both set 1TB caps in some markets, while AT&T sets varying limits based on speed tiers. All three companies charge an additional $10 per 50GB in excess of their limits, and if you want to restore unlimited data, Comcast charges $50 per month extra and AT&T charges $30 per month extra. So during his conference keynote, I asked Inzerillo whether he was concerned about these developments, and what a company like BAMTech might be able do about it. 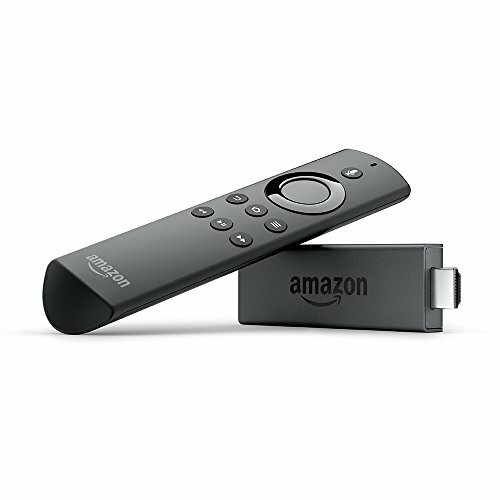 Aside from just lobbying the federal government for more consumer-friendly policies, Inzerillo said we might see streaming providers tweak their apps to offer greater control over data consumption. Letting users reduce a stream’s frame rate from 60 frames per second to 30 frames per second, for instance, would consume far less bandwidth, as would reducing stream resolution to less than 1080p. 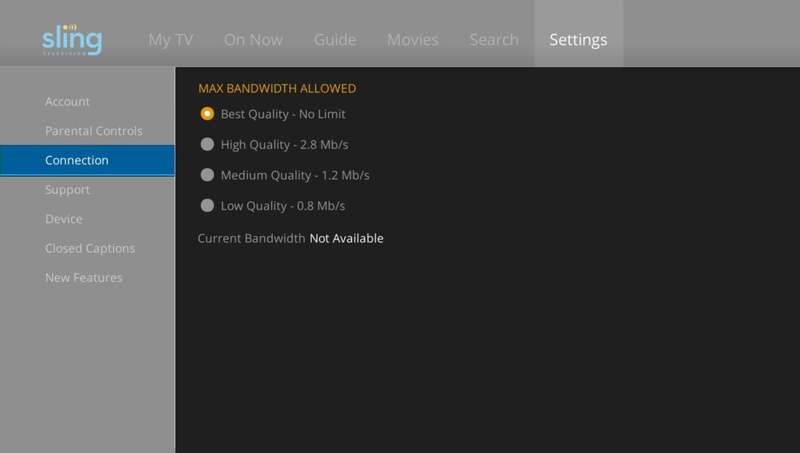 Some streaming services, such as Sling TV, already offer various bandwidth settings. Inzerillo said that in general, the more aggressive ISPs get, the more options you’ll see to keep consumers in control. He pointed to wireless carrier programs such as T-Mobile’s Binge On program as evidence that people are willing to make those trade-offs. “You can imagine that there’s some more of those switches, so people can elect to sacrifice quality for bandwidth,” he said. Sling TV has supported multiple quality settings since its launch in early 2015. Inzerillo did say that he didn’t believe data caps on the wired side are too onerous right now, and suggested that their main purpose is to limit congestion. (For what it’s worth, this contradicts the explanation from ISPs, who’ve more or less admitted that the goal is to not to avoid congestion, but to extract money from people who use more data.) Still, he reiterated that home data caps are worrisome for the streaming industry. Letting people trade higher quality for lower data consumption is one approach to fighting data caps, but streaming services are also trying to reduce data usage via new codecs (compression/decompression programs). Modern codecs could enable streaming providers to consume far less bandwidth without experiencing a noticeable drop in quality. The compression issue, however, is much more complicated than just adding a few more quality levers for users. Two formats vying to replace H.264, but there's little consensus as to how the industry should move forward. HEVC (High Efficiency Video Coding), aka H.265, has been widely adopted in 4K smart TVs and streaming boxes, but non-4K devices and streaming services have avoided so they don't have to pay royalties for the intellectual property it's based on. Google has pushed a free and open alternative called VP9, but it’s not as widely used by hardware makers, and Netflix has found VP9 to be less efficient than HEVC. Google nonetheless now requires all YouTube-certified televisions to support VP9, according to Matt Frost, Google’s head of strategy and partnerships for Chrome. In a brief interview after his keynote, Inzerillo said this fragmentation has been a problem for companies like BAMTech, which don’t want to keep duplicate their media to support lots of different formats. Might a subscription to a TV streaming service such as MLB.TV cause you to bump into your ISP's data cap? To complicate matters further, a group called the Alliance for Open Media is working on a new royalty-free format called AV1. Google, Netflix, Amazon, Microsoft, and several major chip vendors are among that group’s members, and their goal is to push out an initial version that runs on desktop web browsers by the end of this year. During a presentation at the conference, Google’s Matt Frost said the group is targeting a 40- to 50 percent improvement over HEVC. “The AV1 ecosystem is gearing up,” Frost said. Even so, it could be years before AV1 sees wide adoption on TVs and streaming boxes, and Inzerillo noted that despite the format’s goal of avoiding royalty issues from the outset, it hasn’t been tested in the real world. “If they do infringe, then you’re backing into a lawsuit with even less certainty” than HEVC, he said. In the meantime, some companies are stepping in with proprietary solutions. At the conference, for instance, a company called BeamR was promising up to 50-percent data reduction for H.264 video with little noticeable difference in visual quality. Netflix has also come up with its own technique for optimizing data use in each of its videos. Just leave it to ISPs in the U.S. to create a similar—yet largely unnecessary—dilemma for their customers.